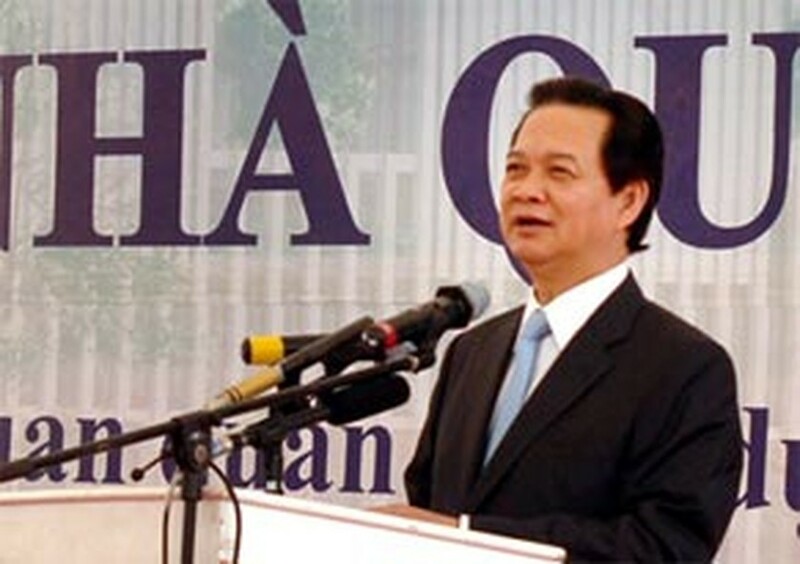 Ground was broken for a new National Assembly building in Hanoi October 12. Designed by Germany’s GMP International GmbJ – Inros Lackner AG, the new office will be square structure, 39 meters high, and have seven floors, including two basements. Its total floor will be more than 52,000 square meters. Construction is expected to be completed by the third quarter of 2012 at an estimated cost of nearly VND4.8 trillion (around US$267 million). Speaking at the groundbreaking ceremony, Prime Minster Nguyen Tan Dung exhorted the contractor and other agencies to comply with construction regulations and ensure quality and safety and that work proceeds on schedule.